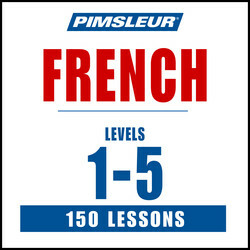 WHY IS THE PIMSLEUR METHOD SO EFFECTIVE? Anticipation -- by anticipating the answer to questions from your audio tutor, you are actively thinking and practicing just like you need to do in a real situation. You don't have to be in a classroom or sit at a computer to learn a new language. 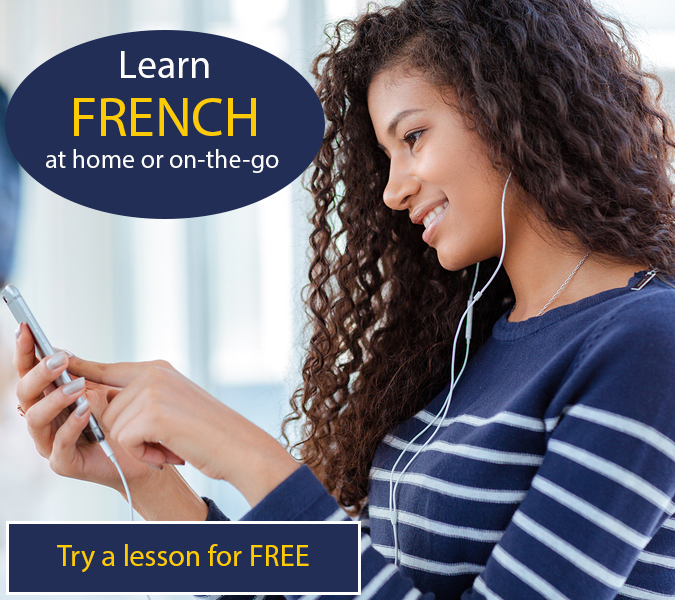 Any situation where you can listen to audio lessons on your smartphone or device, you can be learning your new language at the same time! 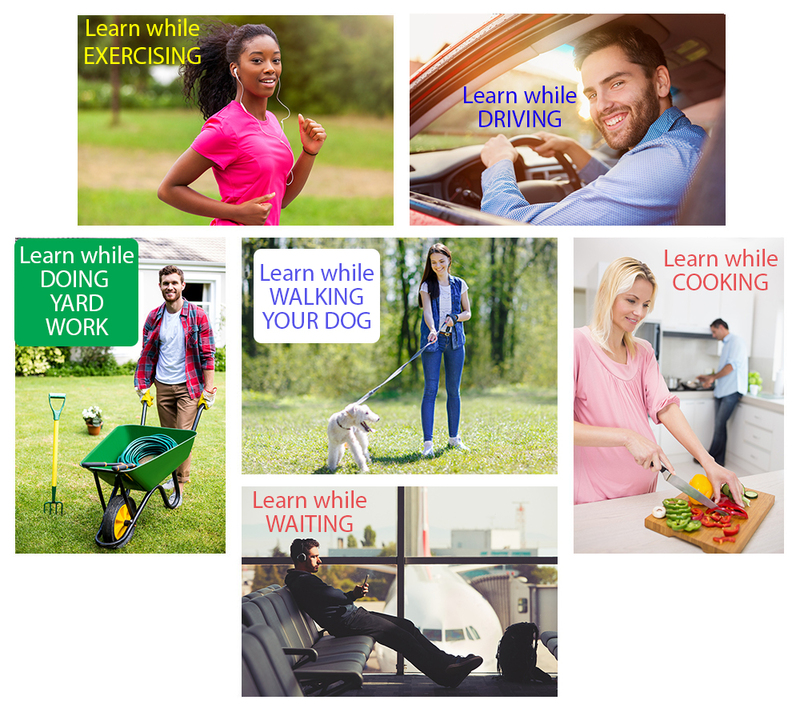 You can see by the situations in the photos below, that you can learn on-the-go or in lots of everyday situations! "Thanks Pimsleur! I have been trying to learn this language for a long time and this is is the first method I have found that works for me." 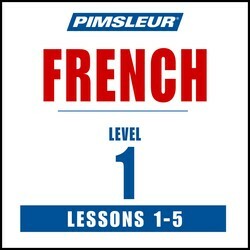 "What I like about Pimsleur audio lessons is that I can do them while I'm doing something else. I can listen to then on my smartphone while I'm showering and getting ready in the morning. I can listen and learn while I'm driving or riding the bus. I enjoy doing woodworking, and I can listen and practice while I'm out in my garage working. And sometimes I even listen to them in the evening while I'm relaxing in the living room or in bed. I don't have to block out time -- I just listen, practice, and improve my language proficiency at the same time as I'm doing other things during the day. "I LOVED the Pimsleur French course! I have tried classroom courses and Rosetta Stone. But what the Pimsleur course helped me with was being able to have real conversations. The practice conversations, where they teach and help you learn words and small phrases, and then mix them up and recombine them over and over in different ways, really helped me learn to use my French in realistic ways. Plus, being able to hear and mimic the French accents has helped me get compliments on my accent. Thanks for such an easy and effective program!"